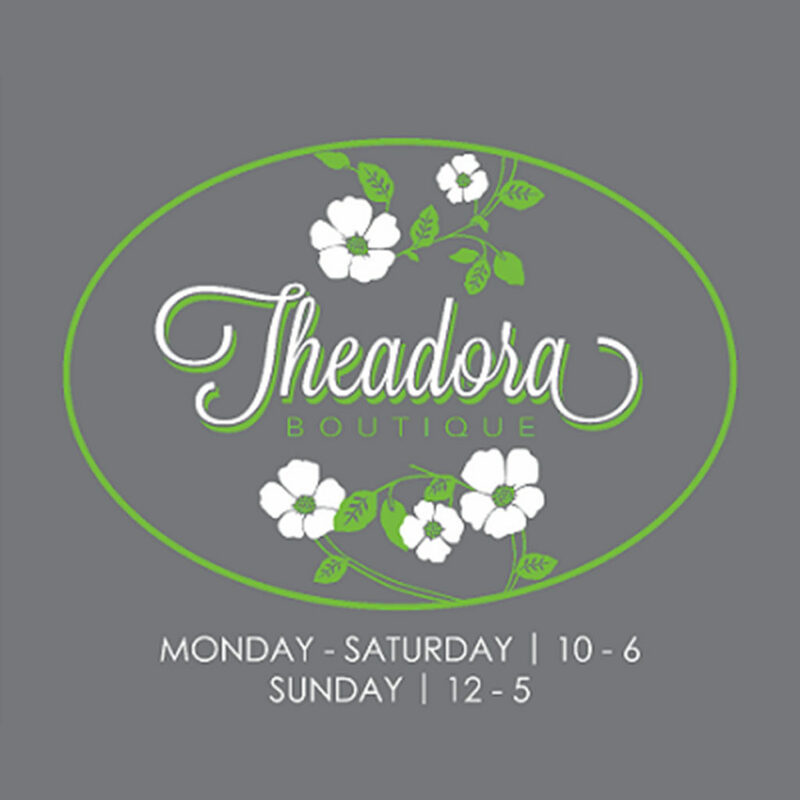 Theadora Boutique takes great pride in specializing in bra fittings and fashion forward styles which infused together make for one awesome combination. Clothing sizes ranging from 2 – 14 in brands like Joseph Ribkoff, Mavi Jeans, Veronica M and P.J Salvage to name a few and bra sizes ranging from 30- 42 band and A-H cup. Theadora Boutique also carries sports and nursing bras. Owner, Jackie Kromm, is certified to fit breast cancer patients for breast forms, bra’s and post surgical sports bras.